Luciano Pirovano is Bolton Food Sustainable Development Director. …More Mr. Pirovano joined Bolton Alimentari in 2003 as Marketing Manager of Domestic Business. In 2007, he took over the role of International Marketing Director, developing Bolton Alimentari’s canned fish business abroad. Today, Bolton Alimentari sells its products in over 50 countries. In 2009, Mr. Pirovano took charge of Corporate Social Responsibility, having been involved with ISSF since its founding. As CSR Director, he launched the “Responsible Quality” project, Bolton Alimentari’s Corporate Social Responsibility strategy. Responsible Quality represents Bolton Alimentari’s approach to sustainability; it has extended into several sustainability projects and become a key success factor for the company’s international expansion. Before joining Bolton Group, Mr. Pirovano gained broad professional experience in the fast-moving consumer goods sector, working for leading multinational groups. Dr. Aqorau has more than 20 years’ experience in Pacific fisheries, including at the Parties to the Nauru Agreement (PNA) as Chief Executive Officer and Interim Director.…More He is an Adjunct Visiting Fellow in the School of Government, Development and International Affairs, University of South Pacific, Fiji, and a Senior Visiting Fellow at the Australian National Centre for Oceans, Resources and Security, University of Wollongong. Before joining PNA, he was Legal Officer, Legal Counsel and Deputy Director of the Pacific Islands Forum Fisheries Agency in the Solomon Islands; Legal Advisor of the Pacific Islands Forum Secretariat in Fiji; and Legal Officer in the Solomon Islands Ministry of Foreign Affairs. Dr. Aqorau has authored journal articles and newspaper commentaries and also hosted fisheries seminars and conferences. He has a Doctorate of Philosophy in Law from the University of Wollongong; a Master’s of Law from the University of British Columbia; and a Bachelor of Law degree from the University of Papua New Guinea. Connelly presently serves as president of the National Fisheries Institute, America’s leading trade association …More advocating for the fish and seafood community “from water to table.” NFI is a nonprofit organization dedicated to education about seafood safety, sustainability, and nutrition, and its members are committed to sustainable management of our oceans and being stewards of our environment by endorsing the United Nations’ Principles for Responsible Fisheries. Connelly also serves on the Marine Stewardship Council and as an advisor to the US Secretary of Commerce on the Marine Fish Advisory Council. Before becoming the president of the National Fisheries Institute in 2003, John Connelly served as chairman of International Coalition of Fisheries Associations and helped found the International Coalition of Aquaculture Associations. He has also held business leadership and advocacy positions at the American Chemistry Council. Connelly served as a United States naval officer aboard ship, and continues to serve as a captain in the United States Navy Reserve, with specializations in political-military affairs. Connelly graduated from the College of the Holy Cross with a degree in history, and earned an MBA from George Mason University. 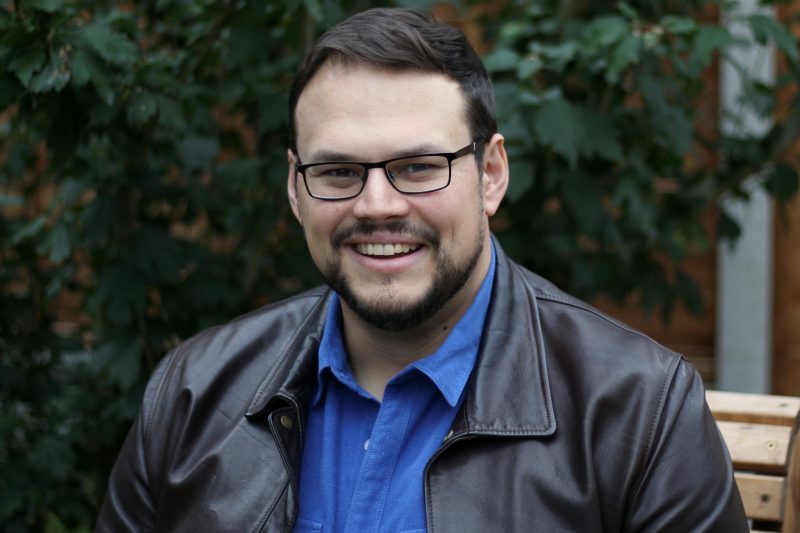 Dr. Rohan Currey is responsible for ensuring that the Marine Stewardship Council (MSC) Fisheries Standard …More is based on robust scientific evidence and best practices in ecosystem-based fisheries management — and also implemented effectively in MSC fisheries assessments. Before joining MSC, Dr. Currey was a Principal Scientist at New Zealand’s Ministry for Primary Industries, specializing in marine mammal science and Antarctic fisheries science. He represented New Zealand in the International Whaling Commission and the Commission for the Conservation of Antarctic Marine Living Resources (CCAMLR). In CCAMLR, he was the New Zealand Government’s principal science advisor for the Ross Sea region Marine Protected Area and the Ross Sea toothfish fishery. Dr. Currey earned a Ph.D. in marine mammal science from the University of Otago, with a research background in cetacean population biology, ecology, mark-recapture analysis, population viability analysis and risk assessment. He is a member the IUCN Species Survival Commission Cetacean Specialist Group; invited participant at the International Whaling Commission Scientific Committee, where he convenes the sessions on bycatch; and member of the Royal Society of New Zealand. 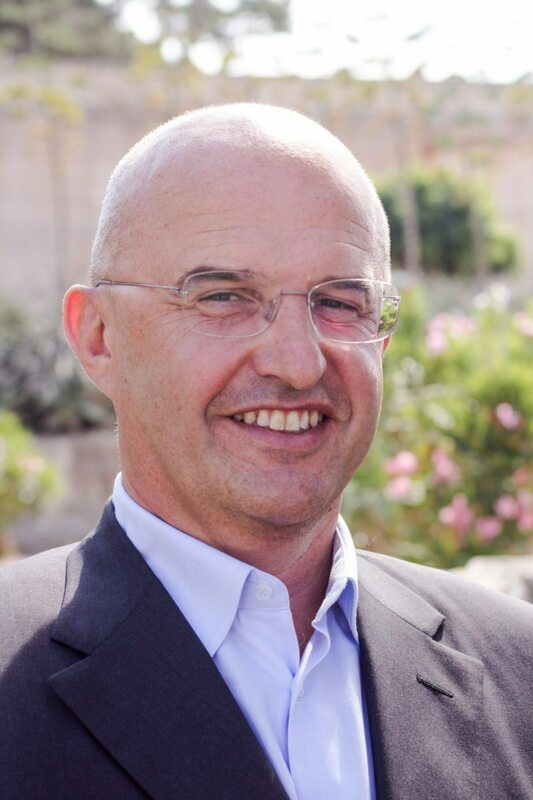 Giuseppe Di Carlo is Director of the WWF Mediterranean Marine Initiative, which brings together 8 WWF Offices towards a joint conservation effort. …More He is responsible for supporting Mediterranean countries to achieve key conservation and management targets, specifically on fisheries and MPAs. Since 2008, he has been involved in developing and implementing ecosystem-based management into conservation strategies. While working at Conservation International from 2008 to 2011, Dr. Di Carlo provided support to several country programs around the world, from East Africa to South East Asia, Madagascar and the Mediterranean. After completing his Ph.D. in marine science, he worked as a research scientist at NOAA in the US focusing on coastal marine ecosystems and their adaptive response to disturbance, with special attention to global issues such as climate change, on which he has published extensively. Dr. Di Carlo was President of the World Seagrass Association between 2010 and 2014. From 2012 to 2018, he was a Member of the Board of Directors of MedPAN, the Mediterranean Network of MPA managers. He is part of WWF’s Ocean Leadership Group, which sets the organization agenda and goals on ocean protection. He represents WWF in the General Fisheries Commission for the Mediterranean and Black Sea. Javier Garat is the secretary general of the Spanish Fishing Confederation, …More Cepesca, and currently serves as chairman of both the Association of National Organisations of Fishery Enterprises in the European Union (Europêche) and the European Fisheries Technology Platform (EFTP). In June 2011, Garat was appointed as fishery advisor of the International Sustainability Unit´s Marine Programme of HRH the Prince of Wales. He has also participated as a lecturer in several public hearings of the Committee on Fisheries of the European Parliament, in conferences organized by the European Commission, by the Nordic Council of Ministers, and in numerous international and national fisheries forums, including FAO Fisheries Committee, the OCDE, ILO, IUCN, EFARO, and others, and as adviser member of the Spanish Delegation in UN Meetings. In the private sector, Garat is a shareholder and member of the board of directors of Albacora Group. Garat received a degree in law and a graduate degree in community law by the Complutense University of Madrid (CEU San Pablo) and master’s degree in international and European law by the Catholic University of Lovaina (U.C.L. Belgium). He has lectured postgraduate-level courses at the IE University, the Spanish Maritime Institute, the University of Vigo, the University of Santiago de Compostela, and Barcelona University. Mr. Nomura is currently the fisheries policy advisor to the Ministry of Marine Affairs and Fisheries of the Republic of Indonesia. …More Prior, he served in the Fisheries Agency of the Ministry of Agriculture, Forestry and Fisheries in Tokyo, he held position in the Japanese Embassy in Washington, DC, as first secretary in charge of fisheries and would later be assistant-director general and head of the Fisheries and Aquaculture Department of the Food and Agriculture Organization (FAO) of the United Nations. Nomura holds a BSc in marine biology from the University of Tokyo, Japan, a master of law and diplomacy from the Fletcher School of Law and Diplomacy at Tufts University, and a master of public administration from the John F. Kennedy School of Government at Harvard University. Dr. Martin Tsamenyi is Professor of Law and was the former Director of the Australian National Centre for Ocean Resources & Security (ANCORS) …More at the University of Wollongong, Australia. Dr. Tsamenyi is a world-recognized expert in the Law of the Sea, oceans policy, marine environmental law, and fisheries law and policy. 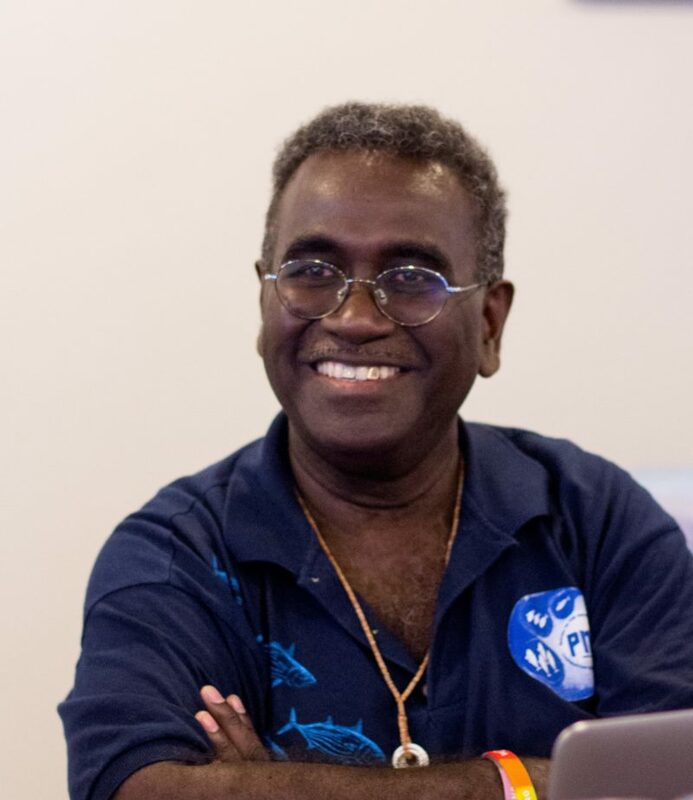 Dr. Tsamenyi has served as fisheries law advisor to the Pacific Islands Forum Fisheries Agency (FFA) and legal counsel to the Western and Central Pacific Fisheries Commission (WCPFC) and was Chairman of the International Commission for the Conservation of Atlantic Tunas (ICCAT). He has also been a consultant to several inter-governmental organizations and governments around the world. In 2012, he was made a Member of the Order of Australia (AM) “for service to maritime and fisheries law in the Asia Pacific region, through the Australian National Centre for Ocean Resources and Security, and to legal education.” Dr. Tsamenyi has provided advice and drafted legislation for a number of countries to combat IUU fishing and take corrective measures in the context of the European Commission’s IUU yellow card identifications, including Fiji, Vanuatu, Ghana, Papua New Guinea and Thailand. Dr. Tsamenyi holds a Bachelor of Law degree from the University of Ghana and Master of International Law and Doctor of Philosophy degrees from the Australian National University.